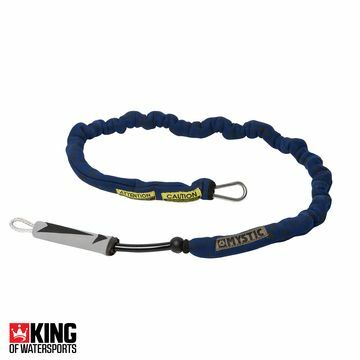 Your kitesurfing leash is an essential safety line that stops you from losing your kite. 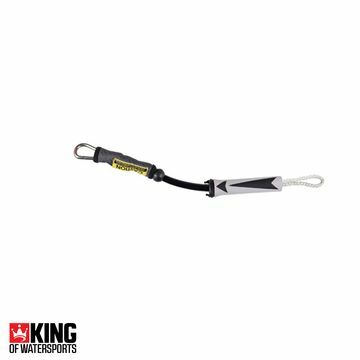 Buy a new kite leash from King of Watersports, whether it is for a brand new setup or you need a replacement. 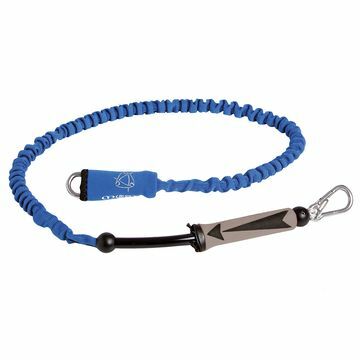 Also, the longer kiteboarding leashes allows pro kiteboarders to handle pass.